It’s certainly no easy task and a truly Malaysia Boleh! role model by Kedah’s SMJK Keat Hwa. 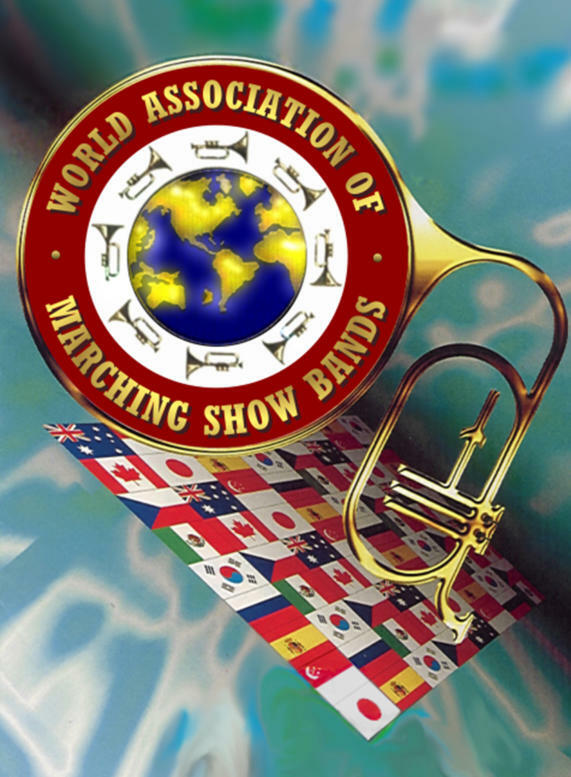 Keat Hwa was crowned overall world marching band champion after winning several categories contested at the 2016 World Championship of Marching Show Band (WCMSB) competition. 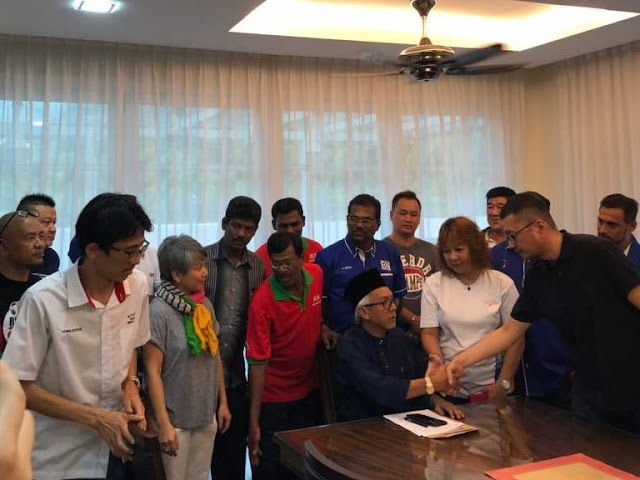 “It’s such a shame that Keat Hwa’s world-winning feat received so little attention and recognition by the local media and the federal government, especially the Education Ministry,” Gerakan Deputy Speaker Syed Abdul Razak Alsagoff said. He said the Education Ministry should have acknowledged and publicised Keat Hwa’s world recognition to not only stress the importance of co-curriculum education but also to motive other schools to strive to be the best or world champion. “In fact, Keat Hwa was only the second Malaysian school band to win the world competition. SM Sultanah Asma was the first Malaysian school to win the award in 2011. Syed Razak, who is Gerakan’s nominee to contest N.37 Bukit Lanjan in the coming 14th General Election (GE14), said the Education Ministry must start thinking out of the box on how to motivate students, teachers and schools to strive for excellence in any education curriculum. “One of the best ways is to reward national, international or world achievers. Highlight their achievements to motivate others to strive for the same. “Go on nationwide roadshows throughout the year to promote and motivate excellence,” he added. He said global competitiveness was rising fast in every field, be it education or professional skills. 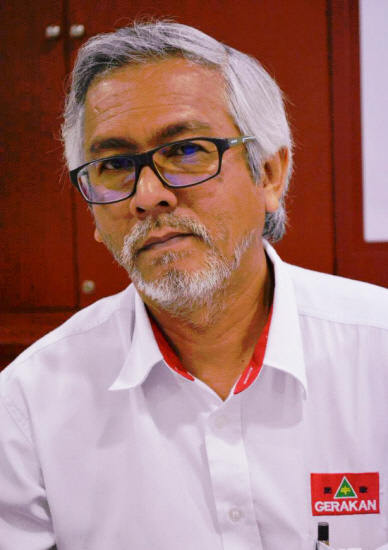 “Malaysia needs as many creative or innovative champions to ensure the country’s socio-economic progress. Without talent and the right minds, the future is bleak,” he added. ALOR SETAR, March 20 — The Sekolah Menengah Jenis Kebangsaan (SMJK) Keat Hwa here has won the Sudler Shield Award for its acclaimed performance at the 2016 World Championship of Marching Show Band (WCMSB) competition recently. The award, from the World Association of Marching Show Band was handed over by John Philip Souza Foundation Sudler Shield Jury chairman, Professor W. Dale Warren to SMJK Keat Hwa principal, Yeoh Chui Seang at the school hall today. The selection of the school was based on its best achievement in winning several categories contested and emerging overall champion, beating bands from eight countries at WCMSB at the Kuala Lumpur Hockey Stadium from Aug 3 to Aug 6. School band coach, Tang Chia Hoe said the band's performance, adapted from a Bruce Lee film, won over the jury. He said the band from Sekolah Menengah Sultanah Asma, which he had also coached, was the first school in Malaysia to win the award in 2011. Second spot went to Chien Kuo High School of Taiwan, third was Bahana Sparadha of Indonesia and the fourth, Victoria Institution, Kuala Lumpur. — Bernama/malaymailonline"